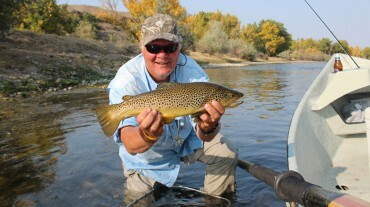 With bases of operation in Bozeman and Missoula, Tom Jenni’s Reel Montana calls lots of rivers “home”. 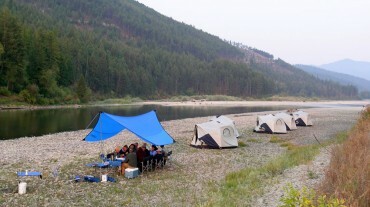 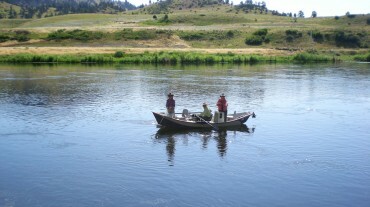 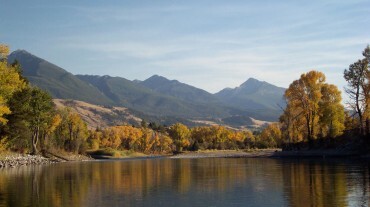 We fish from the Stillwater in the east to the lower Clark Fork in the west and just about everything in between. 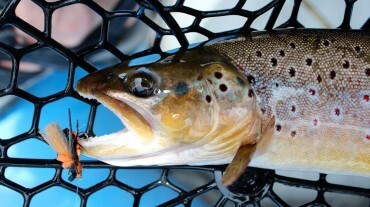 This gives us hundreds of miles of floatable and wadable waters from which to choose based on water conditions, seasons, and current fishing conditions. 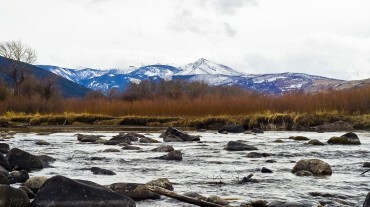 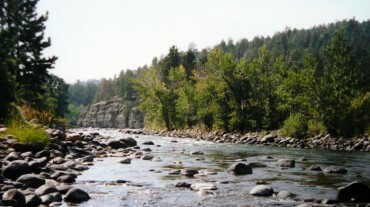 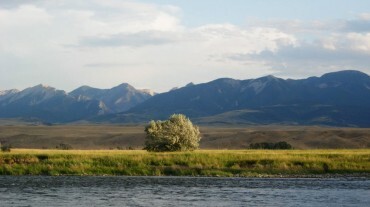 One of the great things about Montana Rivers is they are home to all wild trout, no stocking here. 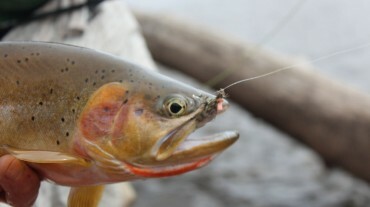 You can see this wildness in our trout’s beautiful coloration, and feel it through your flyline in their electrifying energy. 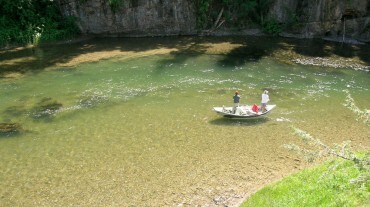 That said, here are some of the rivers that are our favorites throughout the year.